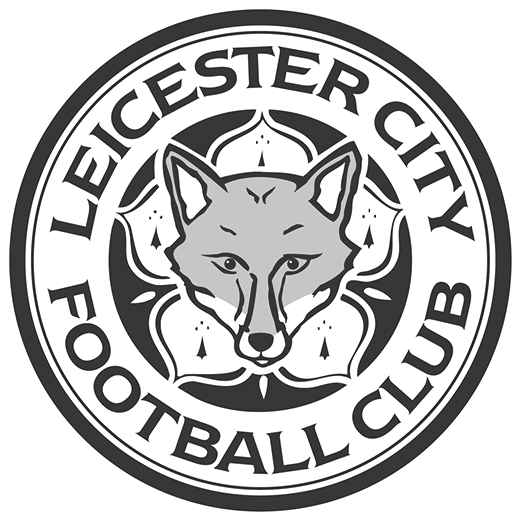 Leicester City Girls’ Regional Talent Club provides an effective, well-structured and safe environment for girls with elite football skills. Everything you need to know about Leicester City's Regional Talent Club. Find information on upcoming trials and apply online here.